Standard : Describes the most common plant size or growth habit for African Violets. 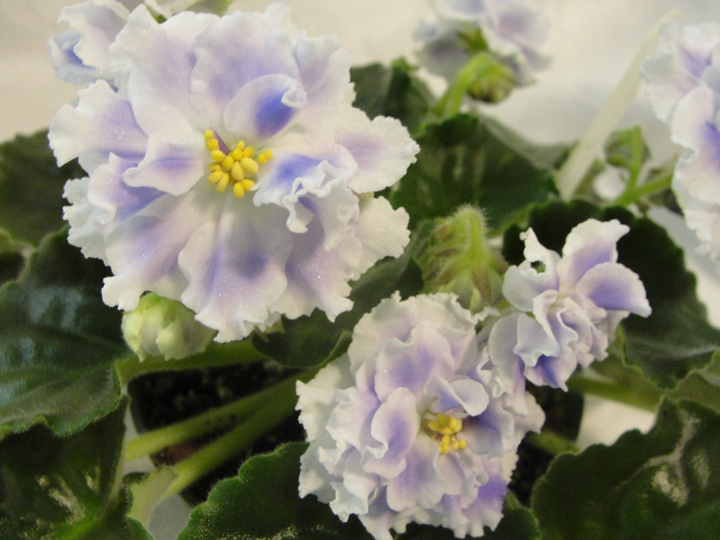 Standard African Violets are single-crowned and have a diameter of 8 inches or more. In terms of size, standard African Violets are classified as either small, medium,large or extra large.